Join us each Wednesday evening as over 50 children meet at Bethel for AWANA club meetings. The children range in age from 3 years old through 5th grade. Our goal is to reach boys and girls for Christ through Bible memorization, exciting games, relevant messages, and team competition. Clubbers are rewarded for their participation and achievements as they progress through handbooks. Call our church office at 706-283-7610 for more information and how your family can get involved. 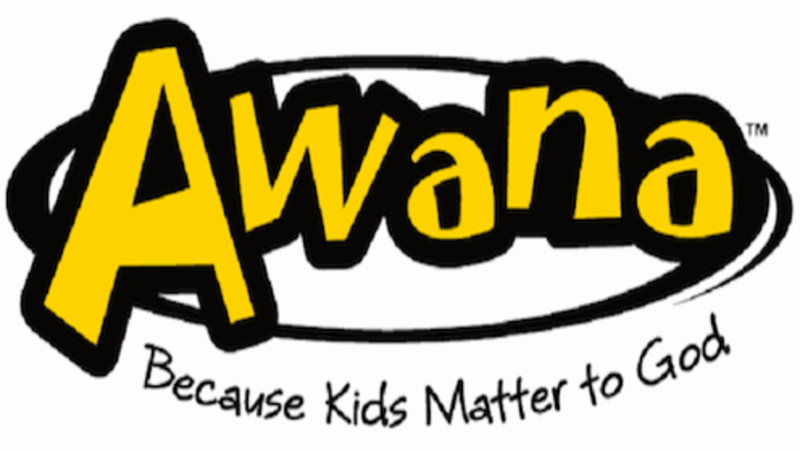 Awana clubs can be found in all 50 states and over 3,000 churches in 110 other countries.